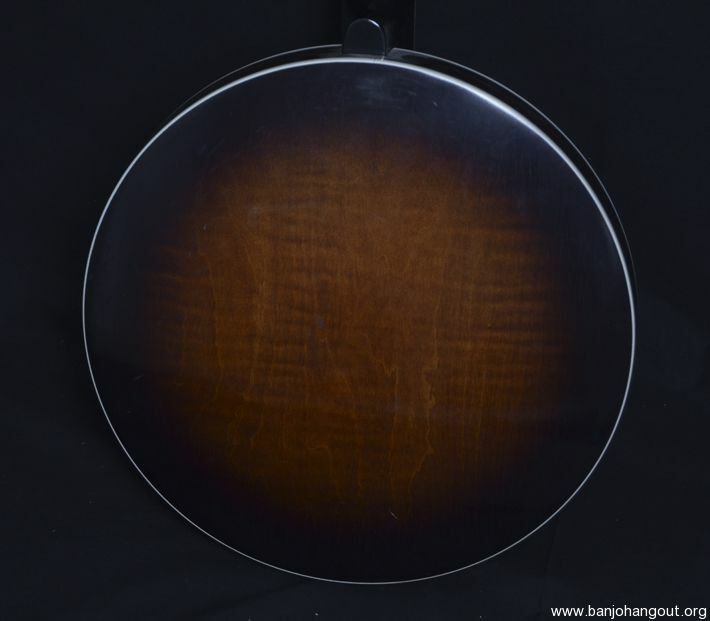 Looking for a real kick-a** Bluegrass banjo at a great price? Look no further. 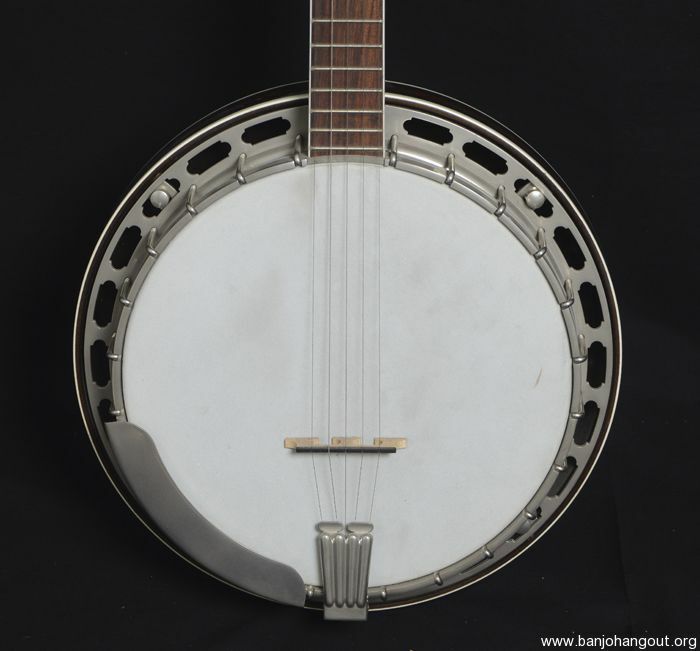 This wonderful creation by renowned banjo and neck maker Wyatt Fawley, will satisfy your every desire. 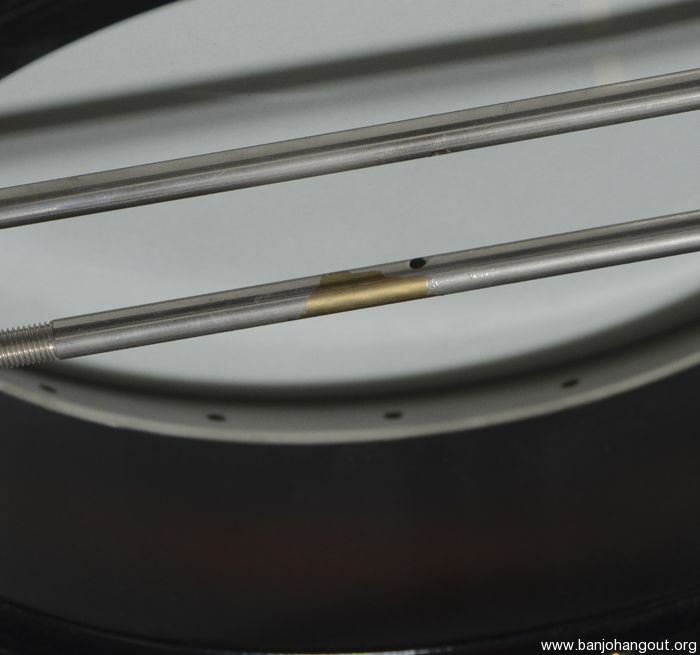 The thick 5 ply maple rim supports a sand cast 20 hole flathead tone ring, with a top quality stretcher band and one piece flange, backed with a contemporary RB-1 style maple resonator. The neck is also maple and bears the logo of the ‘30s Studio King line originally made by Gibson. 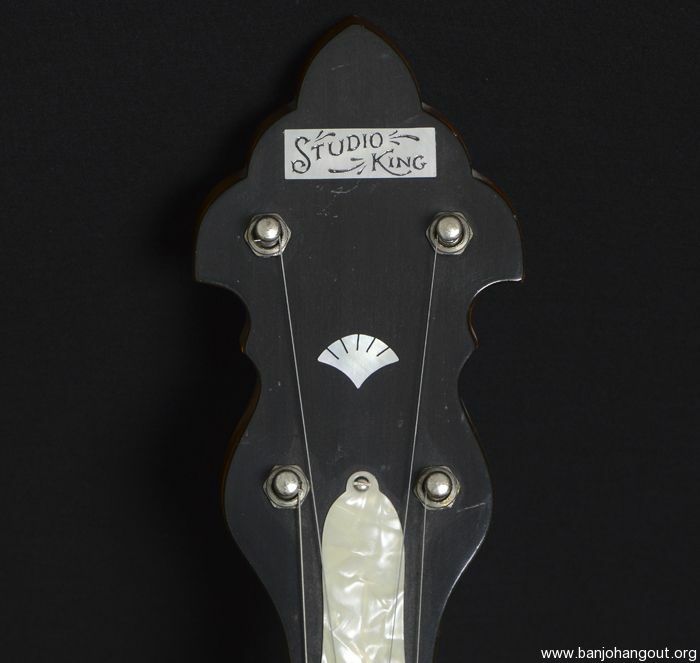 The peg head is augmented by the ‘30s style Grover double tab tuners. The bound rosewood fretboard also features a Gibson creation, the “seashell” mother-of-pearl inlays first seen on the early ‘30s Recording King. The vintage ‘30s look has been maintained by the installation of a non-geared 5th string peg. 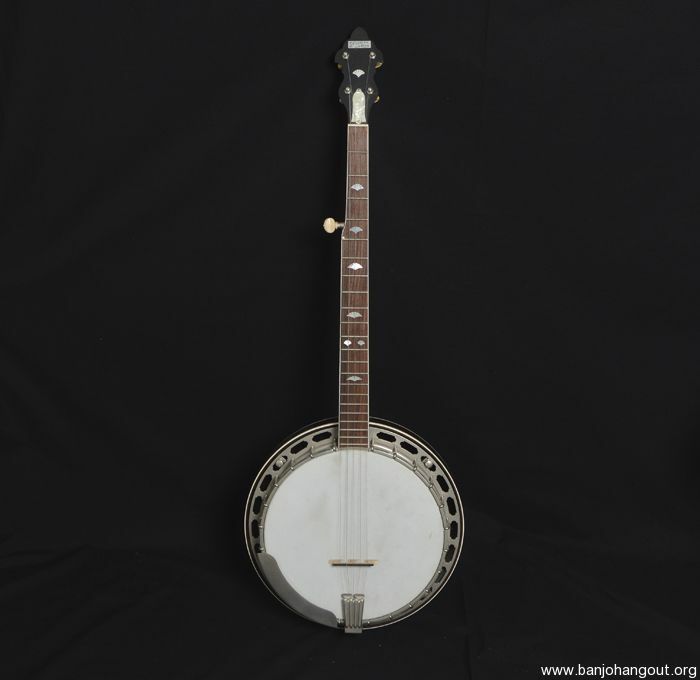 This banjo is in excellent condition without any evidence of scratches, blemishes or fret wear — a true Bluegrass Banjo Bargain!